Foundation, like the name suggests, is the foundation or base of your makeup. Doesn’t matter is your winged eyeliner looks divine or your eye shadow looks pristine, if your foundation looks caked and streaked, then your overall makeup look is poorly executed. As a makeup basic, we give you essential tips that even expert makeup artists do to achieve seamless and natural looking skin through foundation. Apply a healthy amount of moisturizer and primer on the skin before applying your foundation. These products make the skin the perfect canvas to apply foundation to. Make sure to gently massage the moisturizer and primer to the face. 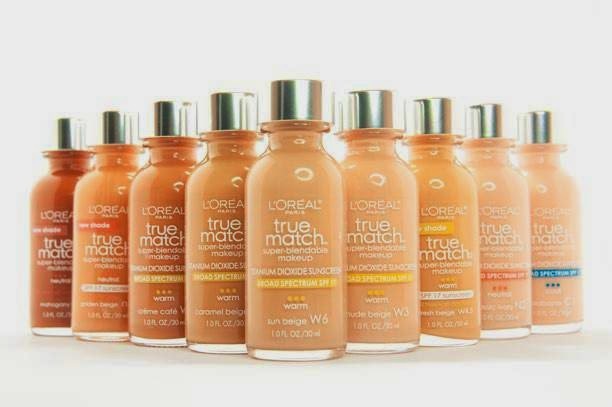 Finding the correct color of the foundation that matches the skin tone perfectly is important. Makeup hides the imperfections and highlights your natural features. Using an ill-fitting foundation color either makes you look like a clown or a badly tanned person. To get the perfect shade, match the foundation to the neck’s skin color, not the face. 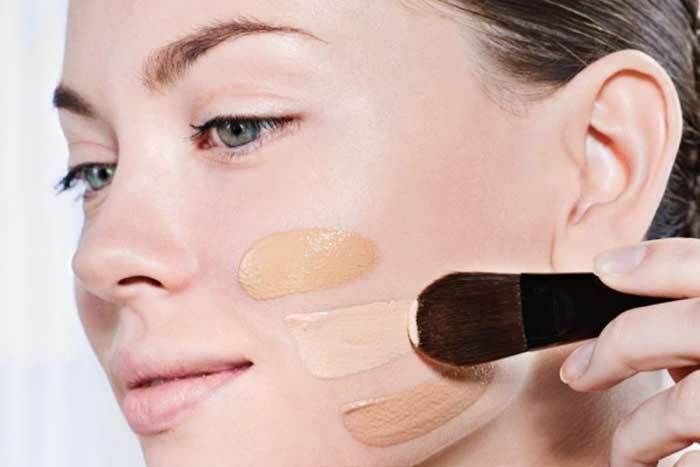 Keep your skin undertones in mind when choosing your foundation shade. Mixing your foundation with a creamy moisturizer makes for a better consistency, making it easier to blend. This also gives the skin a dewy, smooth finish- bringing your skin a natural glow. You can also use products with a matte finish to be mixed with your foundation for a no-shine look. Mix products according to your preference. Using the fingers or a brush? Questions have been raised regarding the method of applying foundation. There is really no right or wrong answer to this because application depends on the formula. The only absolute thing is that the foundation should be massaged effectively to the skin to boost blood circulation, making the foundation melt and glide onto the pores. Setting your makeup is essential to make it last longer. However, dusting powder is not the only way to set your makeup. Face mists give a dose of hydration to the skin while giving it no makeup cakiness. Just hold the face mist a few inches from the face and mist the product on the skin in order for the makeup to hold longer.